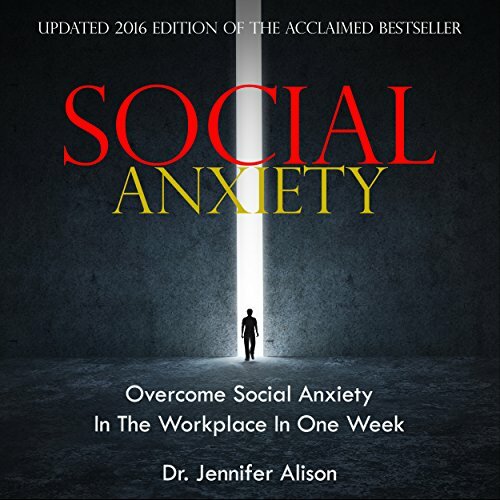 Showing results by narrator "Susan Kruth"
Social Anxiety effects almost 20 million Americans, many of whom find working a difficult and at times impossible task. You are not alone. The good news is that it is totally treatable with the right knowledge, which this guide will teach you! Really helped me to improve my anxiety struggle!